At Access we strive to provide prompt professional service. We employ only the best local sales and service people which cannot be matched by today’s internet sales machines. You will find we have a commitment to our long term relationship which is why the majority of our sales come from satisfied customer referrals. 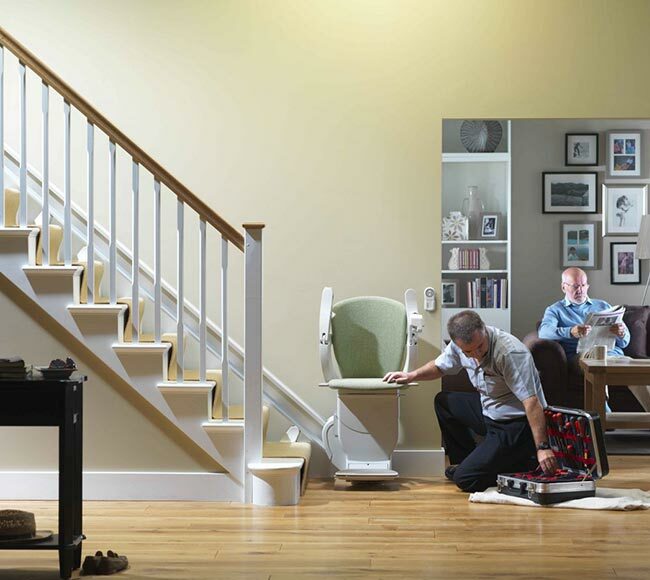 Our volume allows us to provide the industry’s best lifts at the most competitive prices , including stair lifts, wheelchair lifts, vertical lifts, platform lifts and home elevators. As a respectable installer you will not receive “pressure sales tactics” or unwanted follow-up calls so we make it easy to have a simple consultation that allows you to make a decision that meet your particular needs. John King started working in the healthcare industry over 30 years ago by calling on hospitals, labs, and physicians’ offices selling diagnostic equipment. In the late 80’s he started his own business as a manufacturer’s representative, offering numerous lines of hospital products and Durable Medical Equipment to hospitals, nursing homes, and DME dealers. 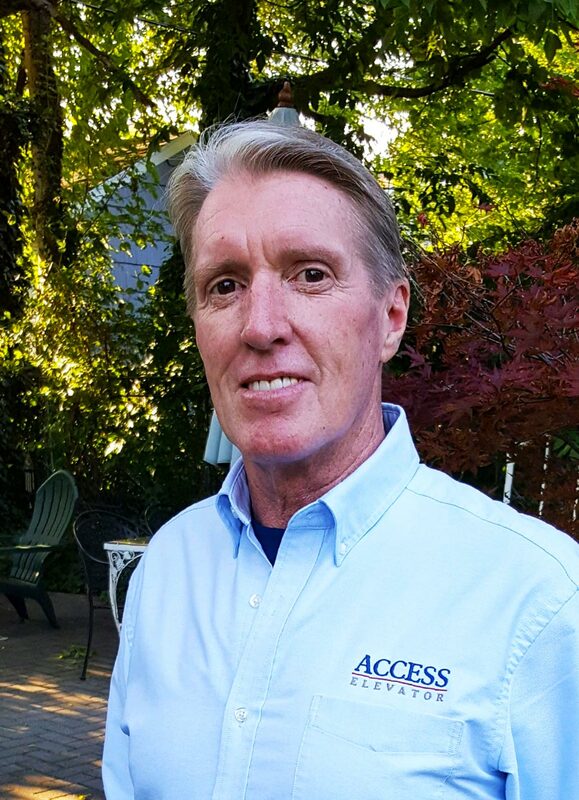 Being a “Baby Boomer” himself, John saw the growing need of accessibility products to keep people in the home they love longer and also help business owners with accessibility issues which is why in the early 2000’s John moved into the accessibility industry selling stair lifts, platform lifts, and residential elevators. John covers the Central Region of NY including Rochester, Syracuse, the Finger Lakes, and the Southern Tier. Call John today, he will be happy to come to your location and meet with you to discuss your needs. Our installation and service mechanics are factory and field trained to ensure your lift’s safety and reliability. Because our installers are not “sub-contracted” like you find elsewhere we provide a “100% service and labor warranty” for the first 6 months you own your lift. You will enjoy piece of mind knowing Access will be available when you need us for warranty, service or maintenance.